Thank you for visiting my site, it is much appreciated. In 2009 I decided to put together all the best pieces of poetry/lyrics that I had wrote up until then and have them put in a book. 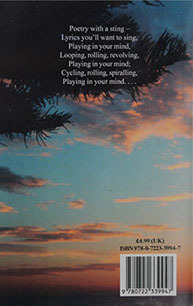 I wrote to a publishers called 'Arthur H Stockwell' about my writing and they agreed after seeing some of my work. 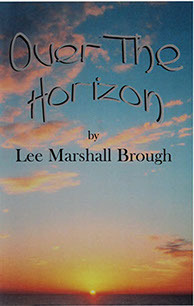 They published my book of poetry named 'Over The Horizon'.